Is a dream iPhone SE upgrade on the way? Apple is preparing an entry-level “iPhone XE” that will be introduced this fall, according to a sketchy new report. 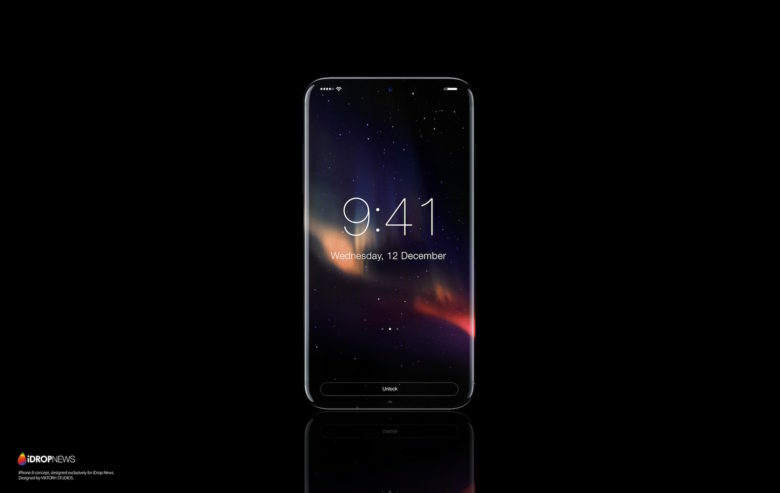 The device is claimed to be an iPhone SE successor with huge improvements, including an edge-to-edge display and Face ID. 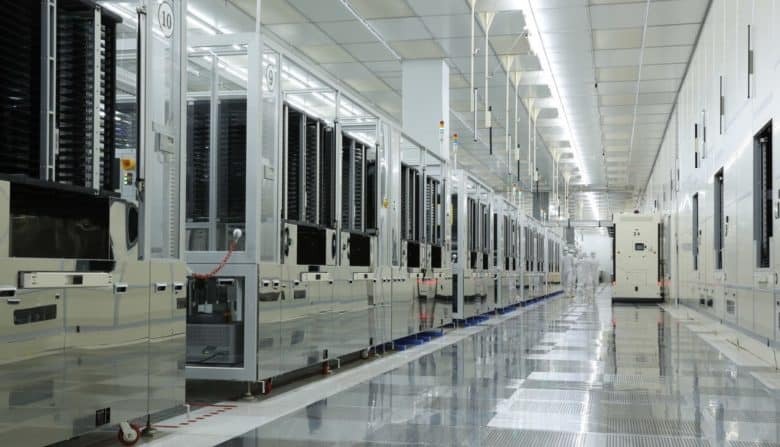 It could also pack Apple’s latest A12 Bionic processor. 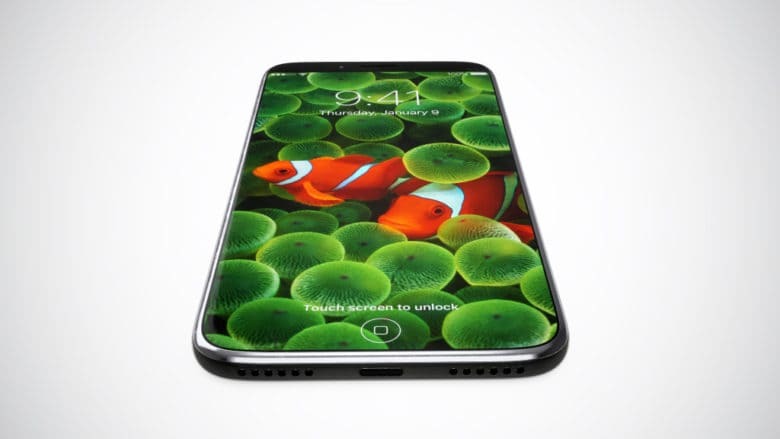 Proprietary Samsung display technology could bring improvements to a 2019 iPhone. 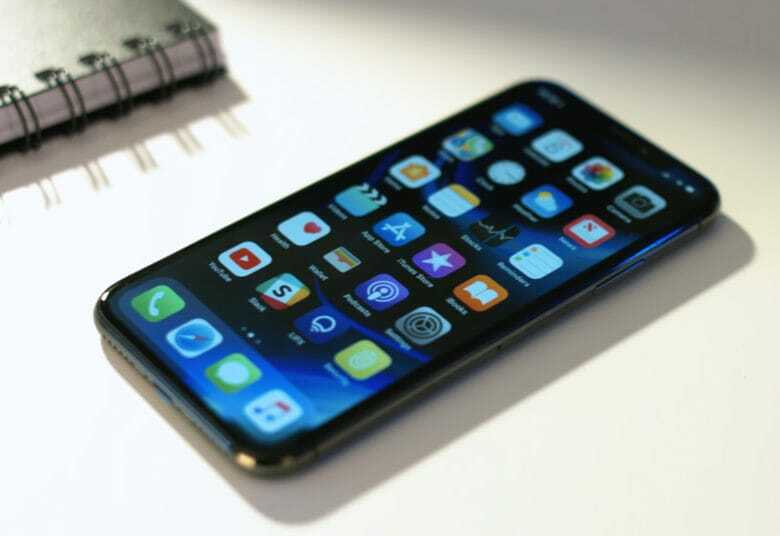 A 2019 iPhone model reportedly will sport a display made by Samsung that has the touch panel integrated into the OLED, rather than layered on top. If true, the technology will make one of next year’s iOS handsets thinner and lighter, but not all of them. 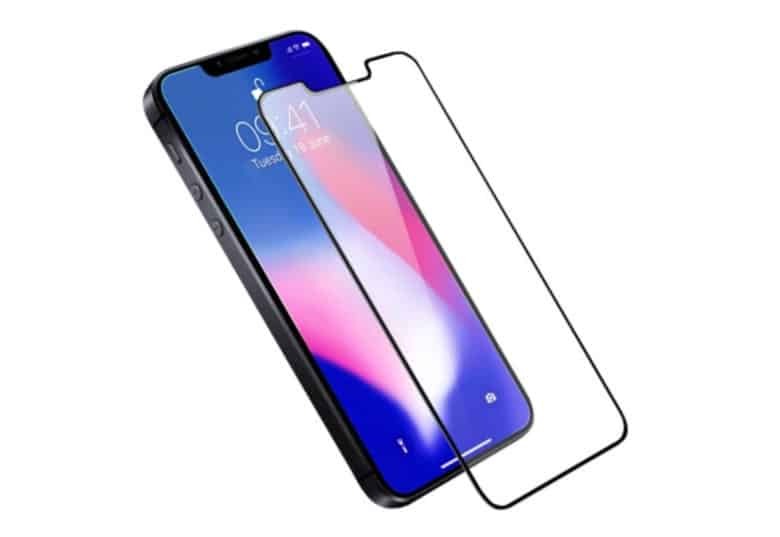 BOE Technology Group already makes LCDs for Apple, and this Chinese company now wants to produce OLED iPhone screens. One of the most important components of the 2018 iPhone could be produced by a company with very strong ties to the Chinese government. BOE Technology Group already makes some LCD screens for Apple, but also wants to manufacture OLED displays used in flagship iPhone models. The OLED revolution has begun. Demand for OLED smartphone displays will continue to rise “at a rapid pace” thanks to the upcoming launch of the iPhone 8 and other flagship devices. 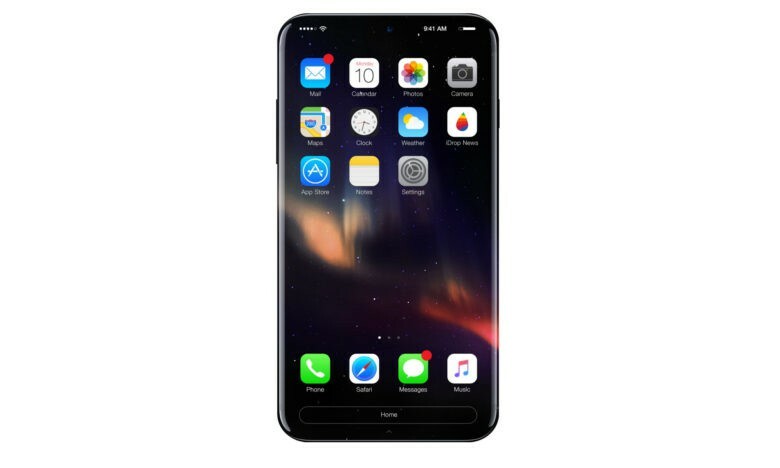 It’s thought Apple’s new handset will kickstart an OLED display revolution as rival manufacturers fight to keep up and compete with the iPhone. iPhone 8 will drive mass adoption of OLED displays as rival smartphone makers fight to compete with Apple, new research shows. 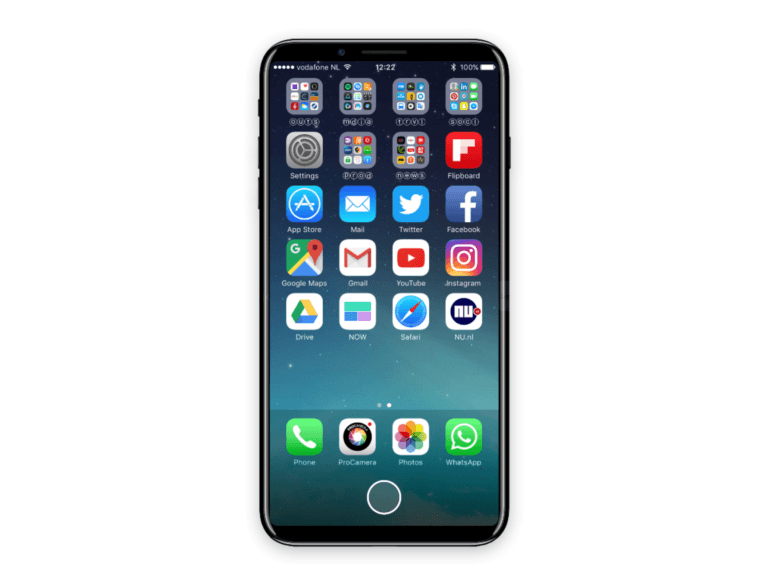 Rumors have already accelerated the development of new displays for other brands, and it’s thought that 50 percent of all handsets will feature an OLED display by 2020.
iPhone 8 could arrive on time after all. Samsung will manufacture 80 million AMOLED displays for the iPhone 8 during the second half of 2017, according to a new report. Sources in Apple’s supply chain claim that other manufacturers have also begun mass-producing components for the company’s next-generation handsets — though iPhone 8 may not hit peak production until mid-September. Apple will acquire 14 percent of all OLED panels produced this year for the upcoming iPhone 8, according to a new report. Cupertino, along with South Korean rival Samsung, will require so many that rival smartphone makers like Huawei will be forced to use alternative technologies due to an insufficient supply. It's in talks to buy HTC, maker of the Pixel lineup. 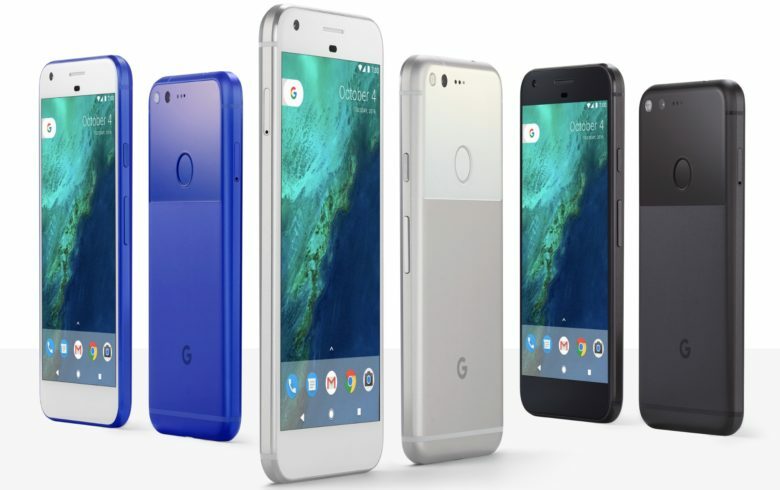 Google’s new Pixel and Pixel XL smartphones are ready to do battle with the iPhone 7 and iPhone 7 Plus and based on the first hands-on reviews, Apple could learn a few things from the new devices. Apple’s shadow loomed large during today’s Google event. Exec from the search engine giant threw plenty of shade at the iPhone-maker for its lack of a headphone jack and storage limitations. Even though Google’s new devices look like total iPhone ripoffs the initial reaction has been mostly positive. 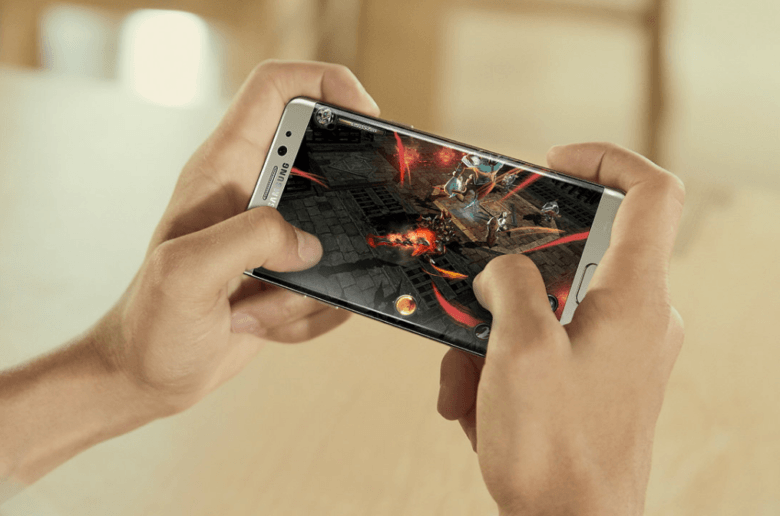 Galaxy Note 7 is going to take some beating. Here's where Apple should start. With gorgeous curved glass, stellar specifications and cutting-edge features, Samsung’s new Galaxy Note 7 is raising the bar for smartphones. Fans can’t wait to get their hands on the device, which makes its big U.S. debut today, and it’s easy to see why. Here are six features Apple needs to steal if it wants to compete with Samsung’s latest, greatest smartphone. 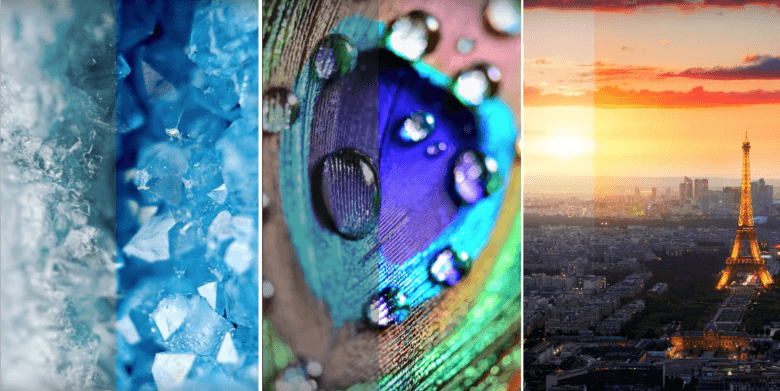 Samsung believes the future is OLED. Apple prides itself on delivering the best LCD displays you’ll find in a smartphone, but they pale in comparison to the OLED screens offered by its rivals. Samsung proves that — and shows us why the iPhone needs an OLED display — in the awesome comparison video below.